at our Rosary Day procession and Jack Costa Awards for Catholic Life and Mission. Inspired by our late and dear friend Mr Jack Costa, we again welcomed Jack’s wife Amalia (who now lives in Sydney) and son David to present the awards. 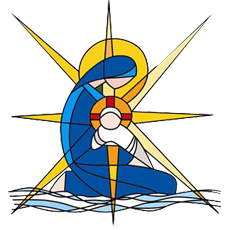 It is a very special day on our school calendar and one in which we all look forward to, honouring Jack and his dedication to our children’s faith journey and the Rosary.